Post news Report RSS	MOTHERGUNSHIP's Gun Crafting Demo is Now Available! The MOTHERGUNSHIP demo, or MOTHERGUNSHIP: Crafting Gun Range as we call it, is available now for playing on PC, Xbox One, and Playstation 4! 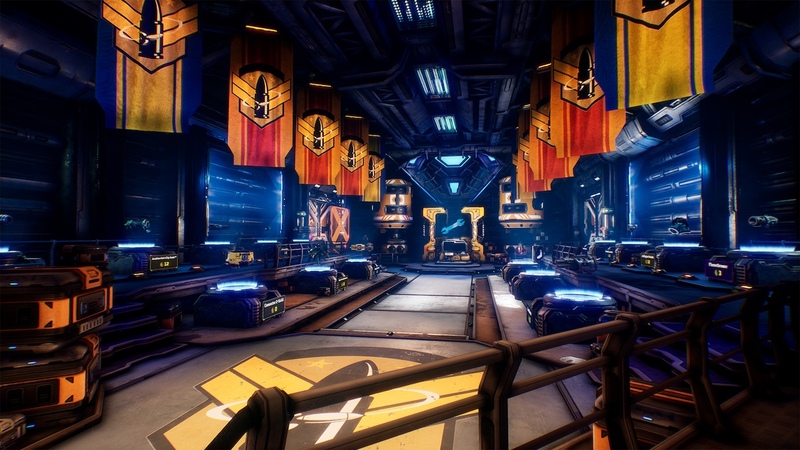 Explore MOTHERGUNSHIP's gun crafting and gameplay by downloading the demo now. Share your best creations with us on social media! Today i am very happy and excited to announce that the MOTHERGUNSHIP demo, or MOTHERGUNSHIP: Crafting Gun Range as we call it, is available now for playing on PC, Xbox One, and Playstation 4. 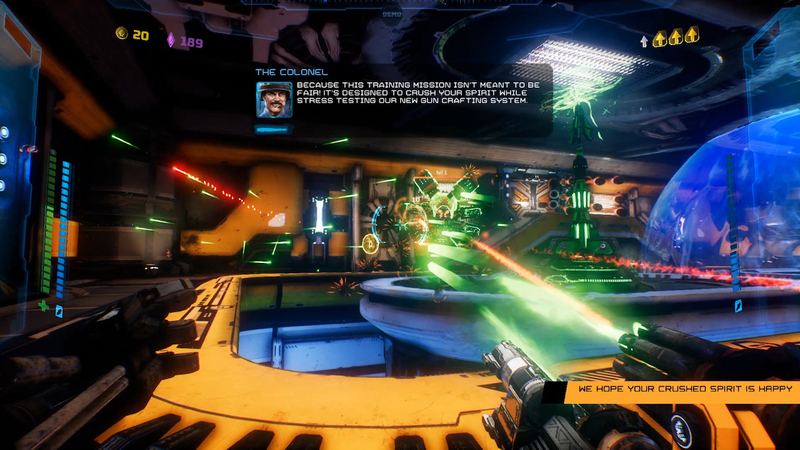 It’s a free to download demo that gives the player a fun slice of MOTHERGUNSHIP and lets them experience some of the wonderful crafting silliness of MOTHERGUNSHIP. During the week of the gun demo launch we'll be sharing player creations on Facebook and Twitter, and challenge the community to show us what they are truly capable of. We'll randomly select a few of these creations and award them some special goodies for the final launch of MOTHERGUNSHIP later this year. So make sure that you share your creations on Facebook and Twitter using the #Mothergunship! In the supremely descriptively titled MOTHERGUNSHIP: Crafting Gun Range, you take on the role of a new recruit to the Resistance on their first day on the job. 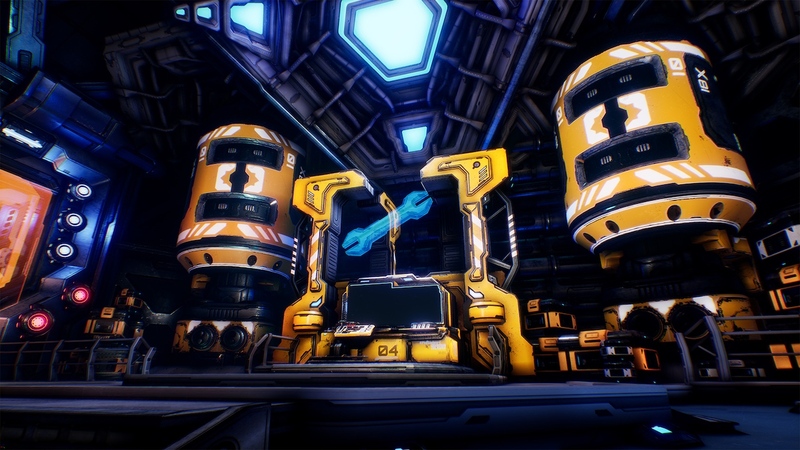 Meet your new boss, the Colonel, and the sarcastic systems engineer Wilkinson as they guide you through a freeform modular crafting system unlike anything else seen in a first person shooter. Then get ready to turn some robot aliens into shrapnel with your constructions in a live-fire test gym. 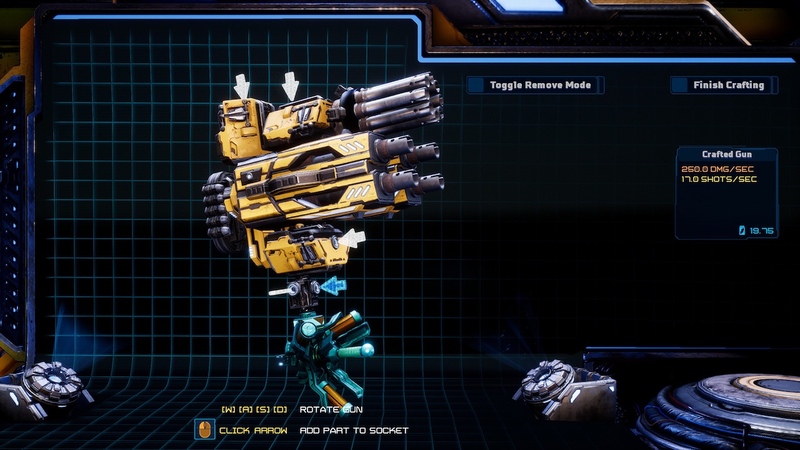 Experiment with a variety of gunparts, including a large assortment of barrels and caps from the full MOTHERGUNSHIP game, and even get a taste of some of the more hilarious additions, like parts that turn your guns into jetpacks and caps that fill the screen with...hearts? The full flexibility of MOTHERGUNSHIP's crafting system is on display here, and we can't wait to see what you all think.